Here are some insights that could help you erase your minor sins and earn Allah's mercy. While a Muslim is expected to save himself from major sins, he is also encouraged to love each other just for the sake of Allah. So if someone does a good deed even equal to the grain of sand, if Allah wills, Allah will save the person from The Hell Fire. As you read this article you will realize what may seem insignificant good deeds in your opinion is considered very high in the eyes of Allah. You have returned home after a long day of work and you are tired. You have carried groceries required at home. Suddenly your mother asks, "Have you brought milk?" You then smile and tell her, "Give me a minute I will go and get you some!" 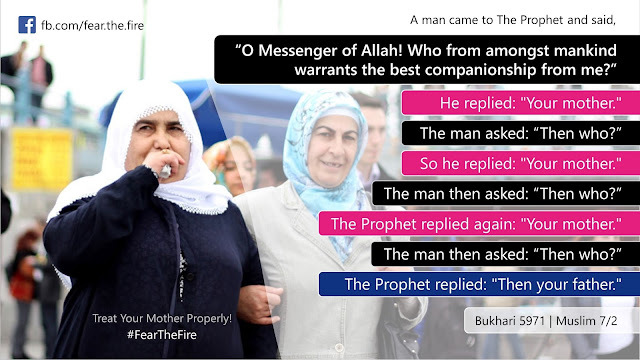 Maybe the supplication she would do for you could be the one to save you from the fire....!! Look for the status of parents in Islam here. Your dad says, "Come and take me to the doctor, I have an appointment." You reply instantly, "Alright" even though you had some prior engagement. 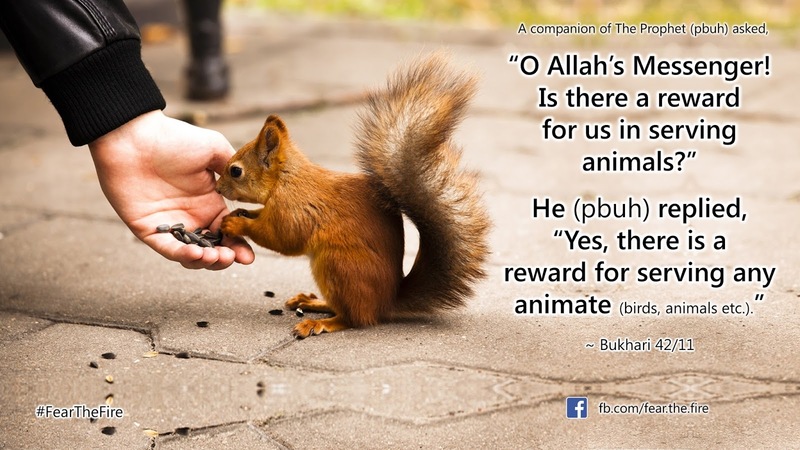 He says to you "May Allah bless you." This could save you from the fire....!! 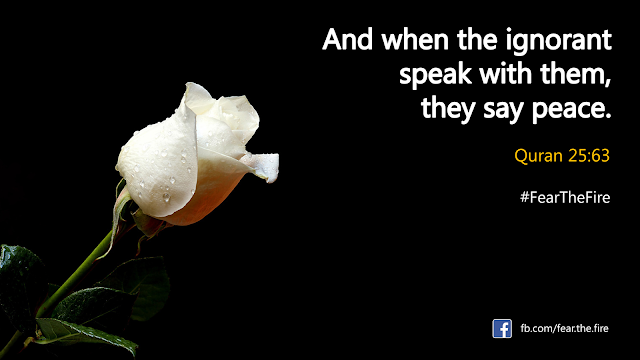 Look for the message from Allah here. You are praying, and your baby is playing next to you, and all of a sudden she jumps on your back while you are in Sajdah! Don't be upset. Be patient, and prolong your Sajdah for that. This could save you from the fire....!! 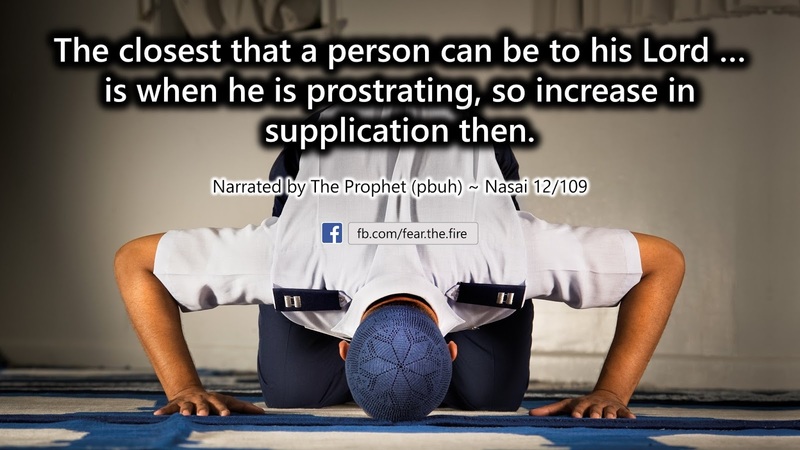 Look for the importance of Salah here. You see a laborer working under the sun soaked in sweat. You quench his thirst by offering glass of cold water. This could save you from the fire....!! 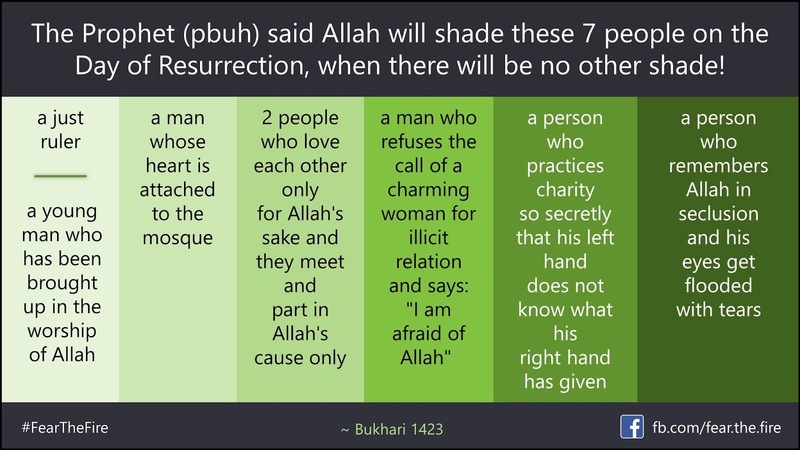 Look for the character of the Muslim here. You place grains of rice where birds can eat. This could save you from the fire....!! 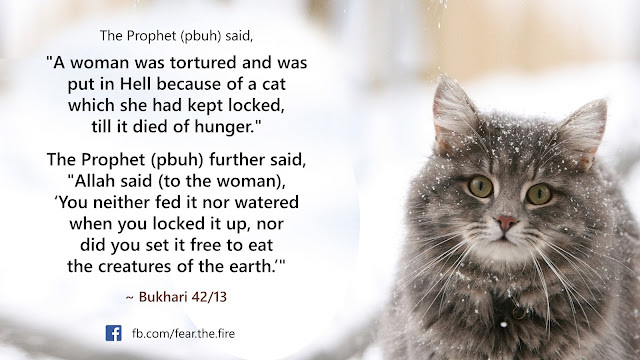 Look for the animal rights in Islam here. 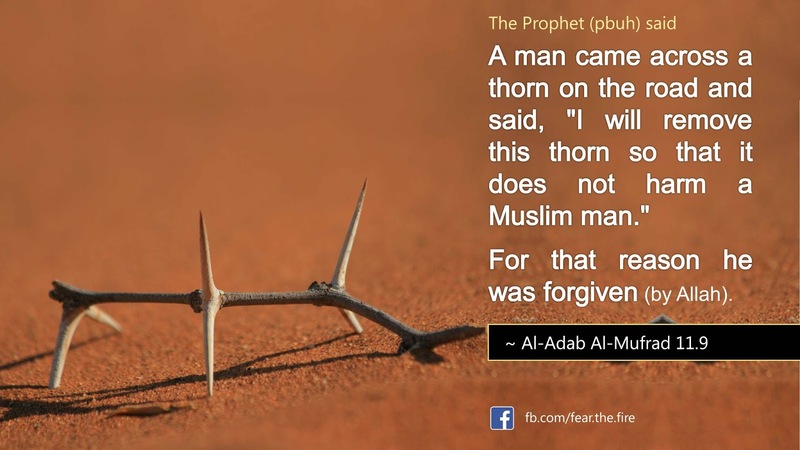 You find a thorn on the road along your way and you remove it. This could save you from the fire....!! Look for the trails from Allah here. 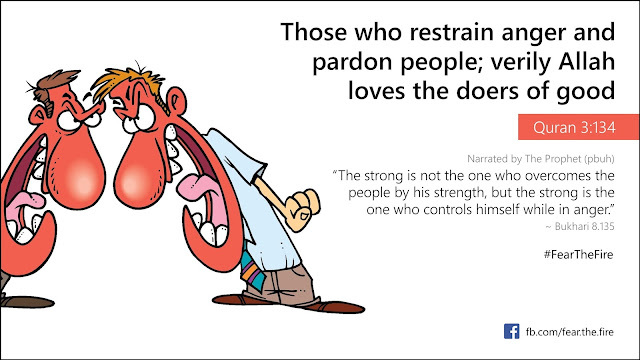 A person provokes you and you say "May Allah forgive you". This could save you from the fire....!! Look for the article on sincerity and patience here. You are reading a verse from the Quran and a tear falls from your eye. This could save you from the fire....!! Look who are those 7 people who will be in shade of Allah here. 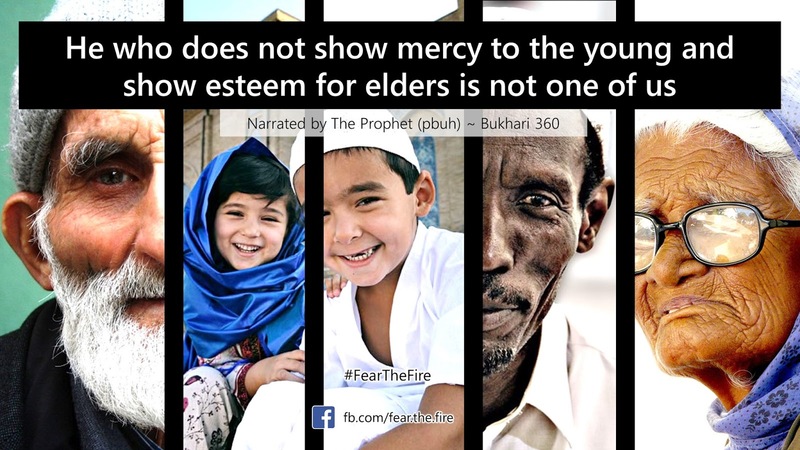 You pass by and find youngsters disobeying Allah, you stop to give them Dawah and counsel them. This could save you from the fire....!! 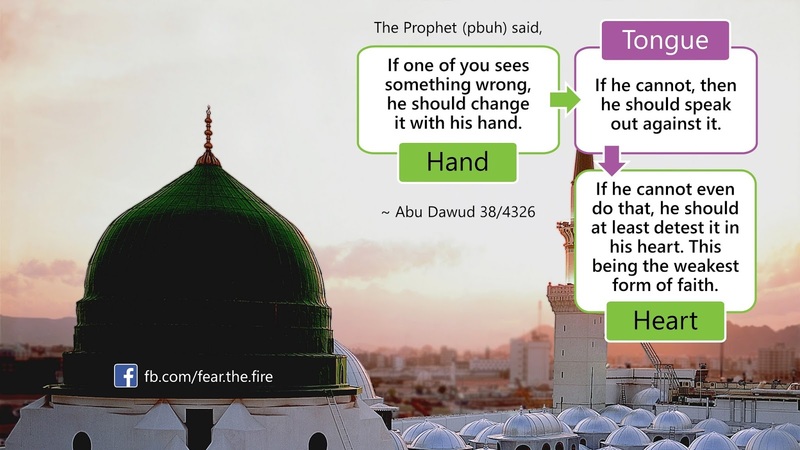 Look for The Prophet's way of correcting people's mistake here. You see an under-dressed woman revealing her beauty. 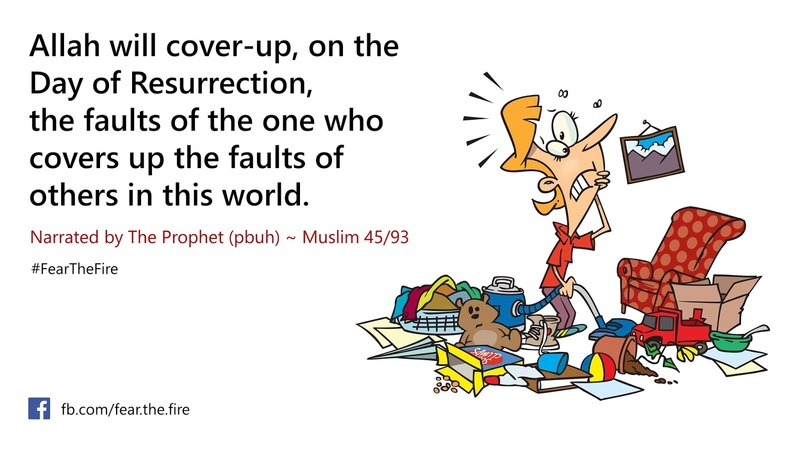 You lower your gaze and make Istighfar. This could save you from the fire....!! Look for the story of Barsisa here. Someone annoys you and you want to punch him then you remember Allah's words, "Those who restrain anger and pardon people..." you control your anger and forgive. This could save you from the fire....!! Look for the article on assured paradise here. You get to know of someone's shameful act and you don't spread that information but keep it to yourself. This could save you from the fire....!! 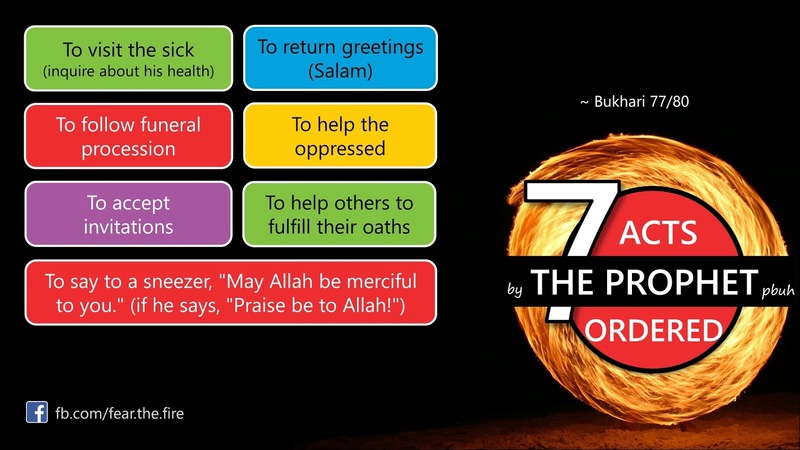 Look for Islamic guidance on 22 different types of extremism here. If you save an ant from drowning in water. Then this act won't go in vain in front of Allah....!! 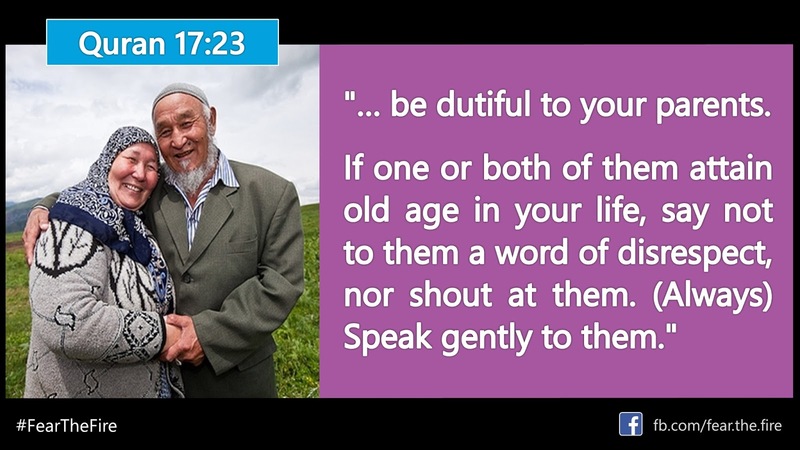 Look for the message of love in Islam here. Your non-Muslim neighbor is sick. You visit him and spend time with him. This could save you from the fire....!! Look for Non-Muslims in Islamic history here. You demonstrate a commodity to a purchaser who did not notice the defect in the product. 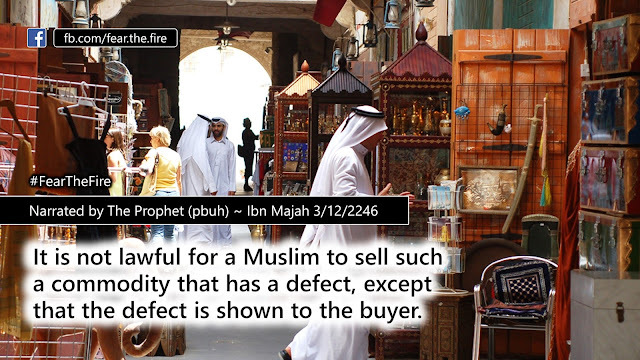 However you show him the defect before agreeing on a price and making a sale. This could save you from the fire....!! 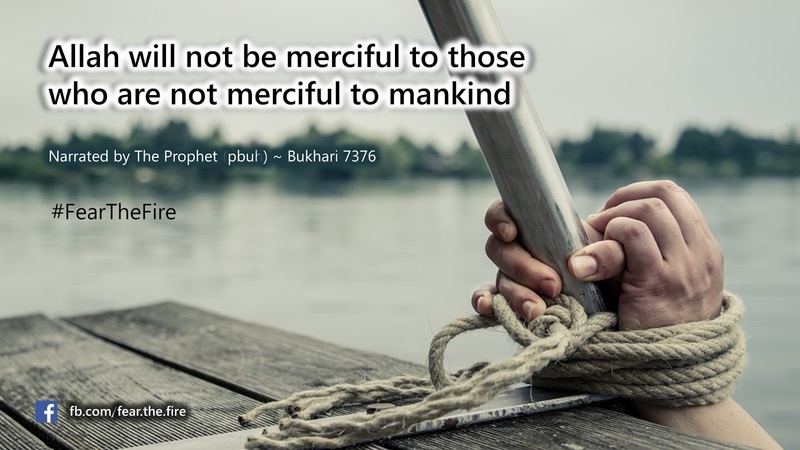 Look for the don'ts of doing business in Islam here. Thus we don't know which small deeds which we ignore could be the ones to speak for us on the day of judgement! Therefore don't look down upon any good deed no matter how small it is. 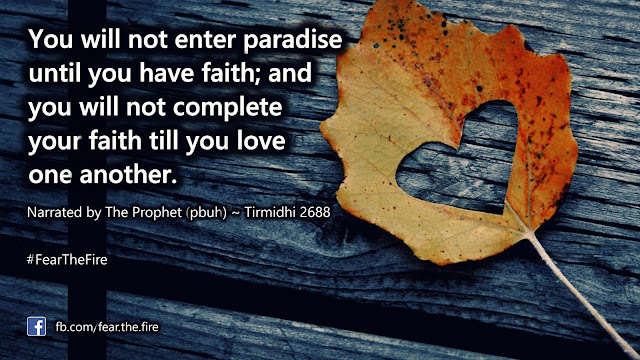 That could be the reason for you to enter Paradise. For those Muslims who do not take Sunnah seriously.